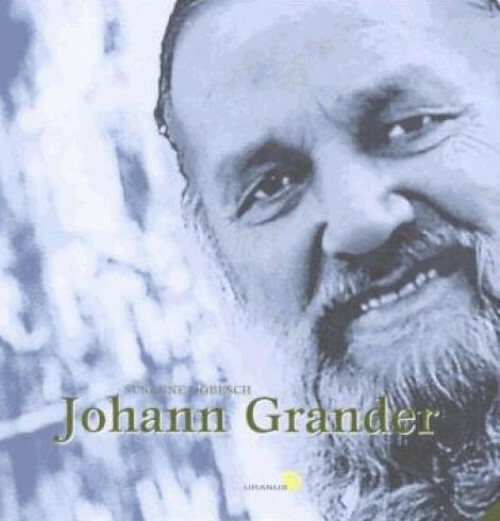 The biography about Johann Grander charts out his background through difficult times of need, from his childhood work in Tyrol to a recognised discoverer. Johann Grander is a symbol for the conflict between every traditional department of university natural science that wants to see water reduced to the formula H20 and the naturalist who, like the homoeopath, assigns unbelievable abilities to water. The book contains 168 pages, numerous pictures and an essay on the encounter between natural science and the naturalist's field observation.